The Elder Scrolls Online: Elsweyr will release for PC/Mac, Xbox One, and PlayStation 4 on June 4. PC/Mac will be available in Early Access for pre-purchase customers on May 20. Learn more about the game, pre-order bonuses, and Collector’s Editions at www.ElderScrollsOnline.com. 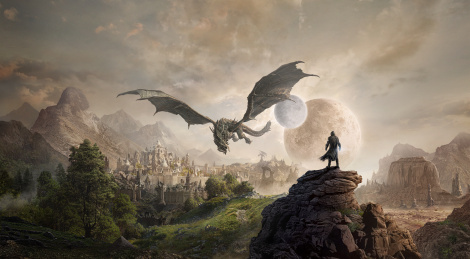 • New Players: New players can jump right into ESO: Elsweyr’s content without having to complete any previous ESO content. • Current Players: Veteran players can immediately travel with existing characters to the new zone, or, start out fresh with a Necromancer.